We have teams for every age group and skill level! Call us! Dancers who are interested in competing will audition each year for the CIP program. CIP is an opportunity for dancers who are seeking a higher level of dance training and commitment. This program allows the dancer to gain more extensive training and broaden their span of dance genres. As dancers grow and develop they may be invited to audition for the Company Team. These dancers who show a higher level of skill, commitment, and seriousness about dance, are selected for this elite program . Dancers are selected in the month of May and August for either program. 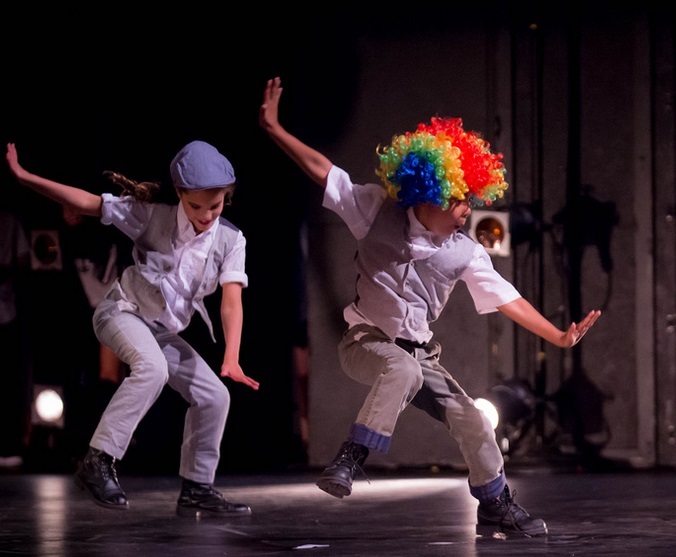 These dancers perform at local community events and school functions, as well as traveling and competing at regional and national dance competitions. Our dancers also attend conventions and workshops, which allow them to learn new skills and perfect techniques. Many dancers have gone on to dance in LA, Vegas and other cities all over the country, to perform professionally in shows and commercials. 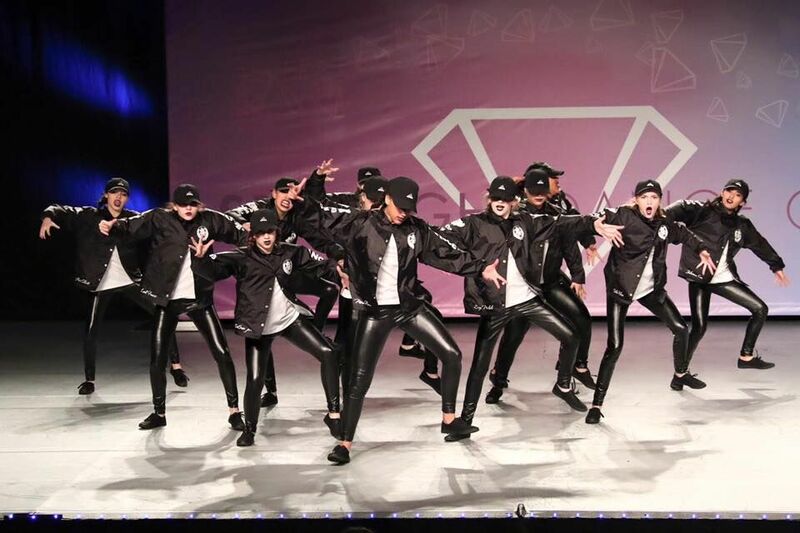 Groove Nation has received the prestigious honor of being presented the “Judges Choice Award” by the Federation of Dance Competitions, as well as innumerable awards for training and choreography. If you are interested in participating on one of these teams, please call our office at 360-699-7150 to discuss your options. **ALL Groove Nation Dance Companies are by Audition Only.